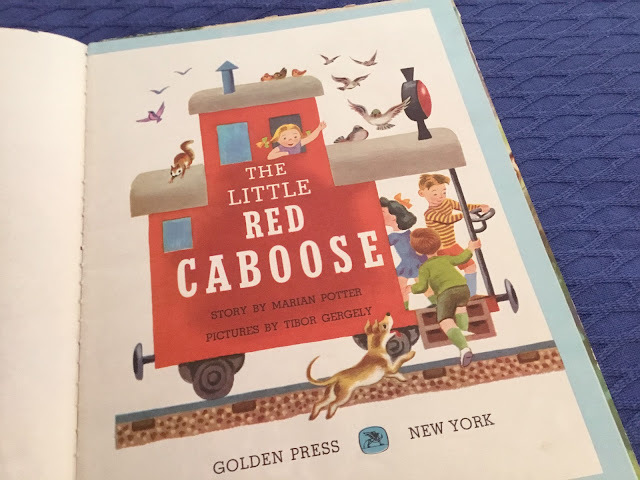 Back Cover Blurb: "In the years since THE LITTLE RED CABOOSE first appeared as a Little Golden Book, this charming train story by Marion Potter has become a favorite with children all over the world. 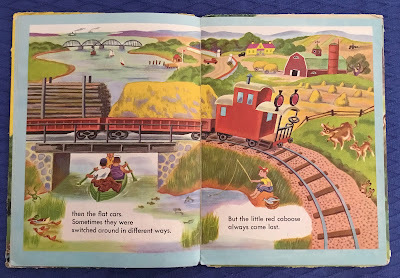 In English alone, THE LITTLE RED CABOOSE has sold over one million copies. 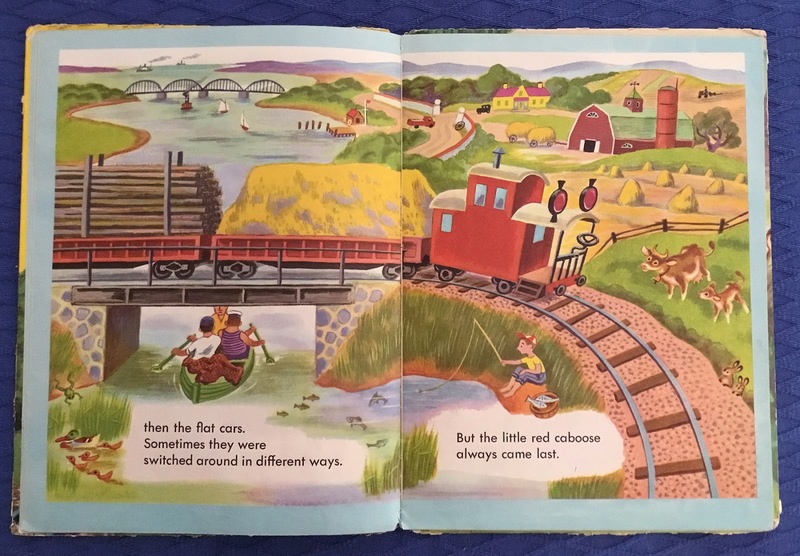 Here, in a new, large size, filled with bright vigorous pictures by Tibor Gergely, is this delightful children's classic." 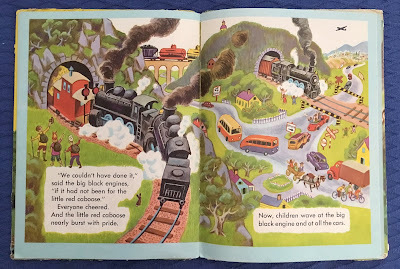 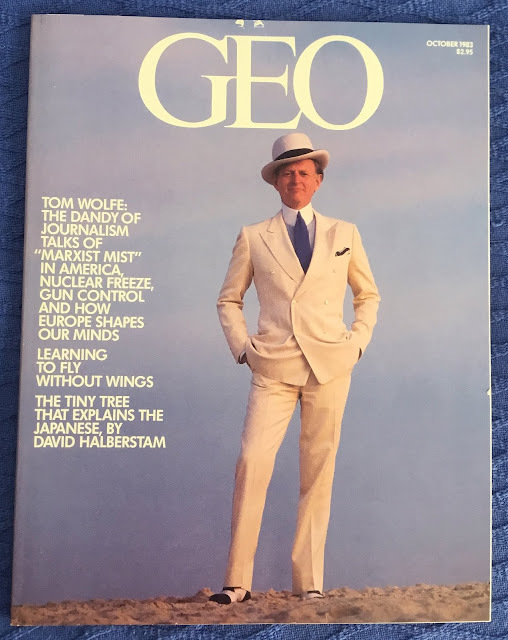 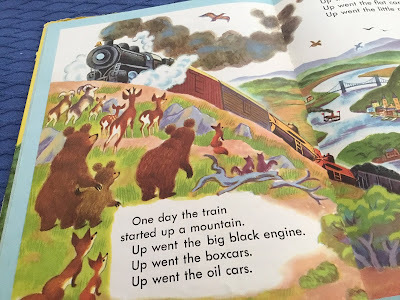 Opening Sentence: "The little red caboose always came in last."